An thrilling ride in the arctic wilderness. On a quad vichele, we offer SSVs (Site by site vehicle, or quad car) and we ensure you plenty of fun. You get to see Lapland’s nature open up in a completely different way than in the winter. The guide explains the driving and safety instructions before heading off. The quad is for two people where the other one is driving and other sit on the side, the driver can be swapped half way. You’ll head into the wilderness and get immersed into the arctic nature with a bit of adrenaline. • Driver should be over 15 years old. • Driver should not have any alcohol beverage before the ride. 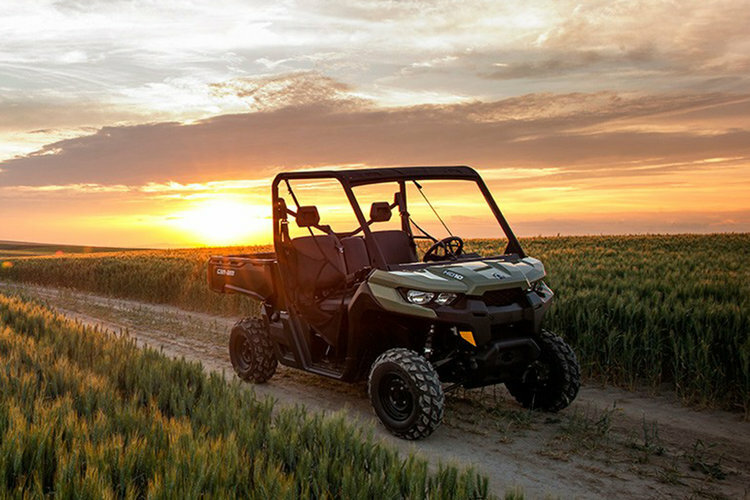 • Self-Risk Liability for all quad vehicles is 1200 € per machine per accident. Autumn 2018, updated 10/18. We reserve the right to make changes.